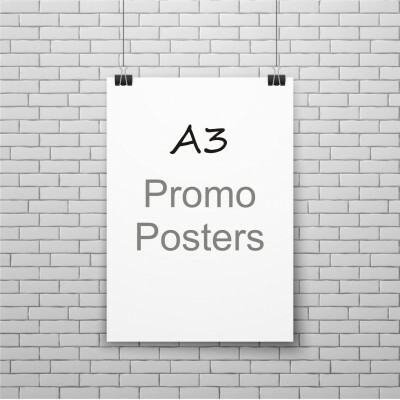 Promo posters are ideal for short to medium term use. These posters are designed to be viewed from a distance of 2m or more. If you require prints for resale we suggest looking at our Fine Art Poster printing category. 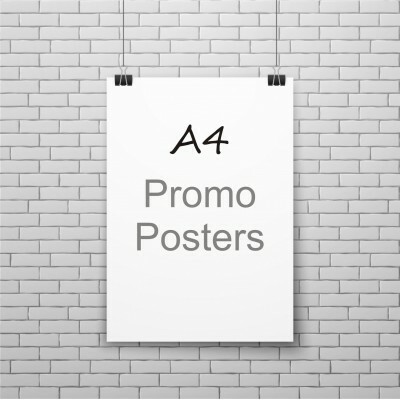 Promo posters are ideal for short to medium term use. These posters are designed to be viewed from a distance of 2m or more. These are single design products (one design per quantity purchased). If you require prints for resale we suggest looking at our Fine Art Poster printing category.